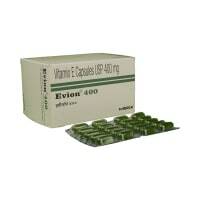 Everotas 5 mg Tablet is used in breast cancer, pancreatic cancer, lung cancer and kidney cancer. Take this medicine in the dose and duration as advised by your doctor. Swallow it as a whole. Do not chew, crush or break it. Everotas 5 mg Tablet may be taken with or without food, but it is better to take it at a fixed time. 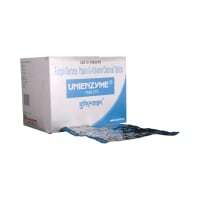 Everotas 5 mg Tablet suppresses the activity of body's immune system and prevents rejection of the transplanted organ. Everotas 5 mg Tablet is unsafe to use during pregnancy. Everotas 5 mg Tablet is probably unsafe to use during lactation. Limited human data suggest that the drug could represent a significant risk to the baby. Everotas 5 mg Tablet is safe to use in patients with kidney disease. No dose adjustment of Everotas 5 mg Tablet is recommended. Everotas 5 mg Tablet should be used with caution in patients with liver disease. Dose adjustment of Everotas 5 mg Tablet may be needed. Please consult your doctor. Use of Everotas 5 mg Tablet is not recommended in patients with severe liver disease. Everolimus may affect male or female fertility; consult your doctor if you are planning to have a child. Do not drive or operate machinery while taking everolimus as it may cause fatigue. She has lung cancer from 2011. But before she had breast cancer from 2007. Now she is taking tycarb and nolvadex 20 mg . her hemoglobin is 10. 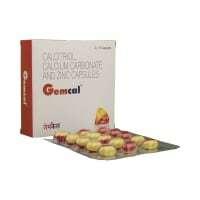 Please suggest a name of iron capsule/tonic which is folic acid free. I am having last stage pancreatic cancer, please suggest a good painkiller. Thanks for reaching out to me, this could not be because of lung cancer, please do ECG and consult general physician. 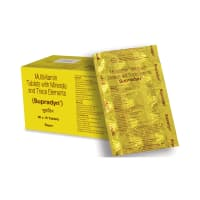 Do you have any questions related to Everotas 5 mg Tablet? Q. Is Everotas a chemotherapy drug? Q. Is Everotas cytotoxic or biologic? Q. How is Everotas administered? Q. How long does Everotas work? 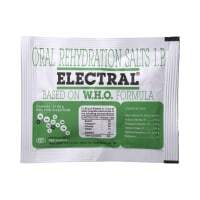 Generally Everotas works for about 30 hours, however it may depend on the individual taking the medicine.